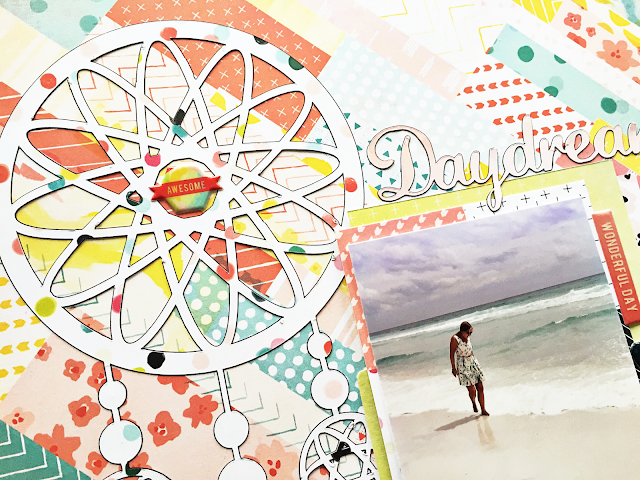 Hello everyone, today I'm up on the Paper Issues blog with Cut it Up Saturday. 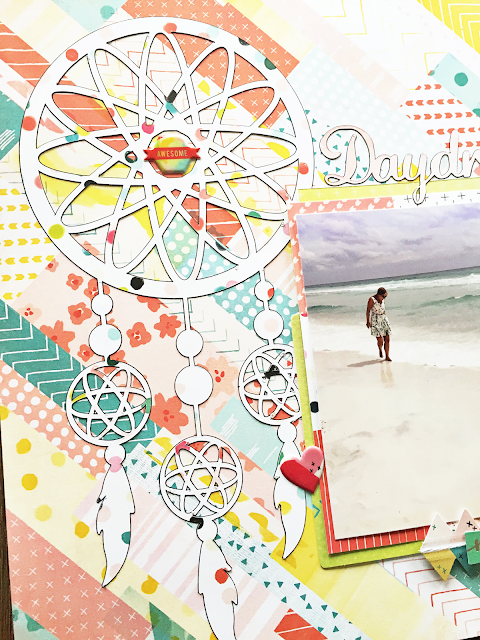 You can grab our July cut file for FREE overhere in the store and link up your projects made with it overhere in our challenge album. 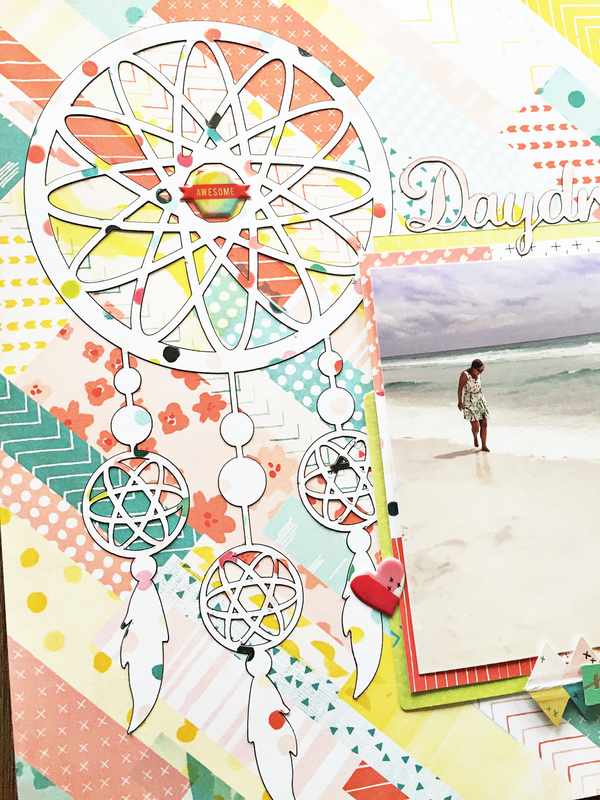 For my layout I used the dream catcher and Daydreamer title, along with the Pink Paislee Fancy Free collection. 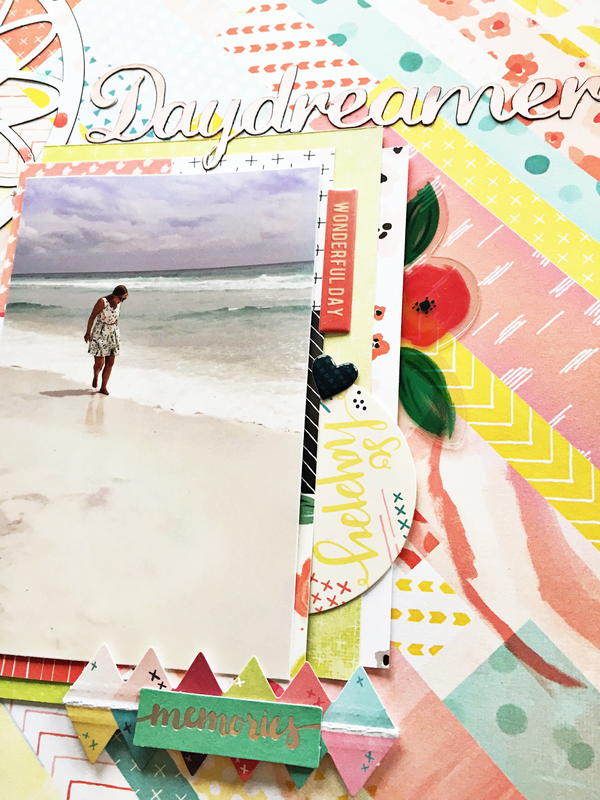 To me this collection has that dreamy feel, so it was a great fit to document this picture taken at Seaside, FL. Can't wait to see what you'll make with this cut file, don't forget to link it up overhere for your chance to win.